There are no upcoming “Power Lifting” classes on this day. Wear comfortable workout clothing and well supported gym shoes. 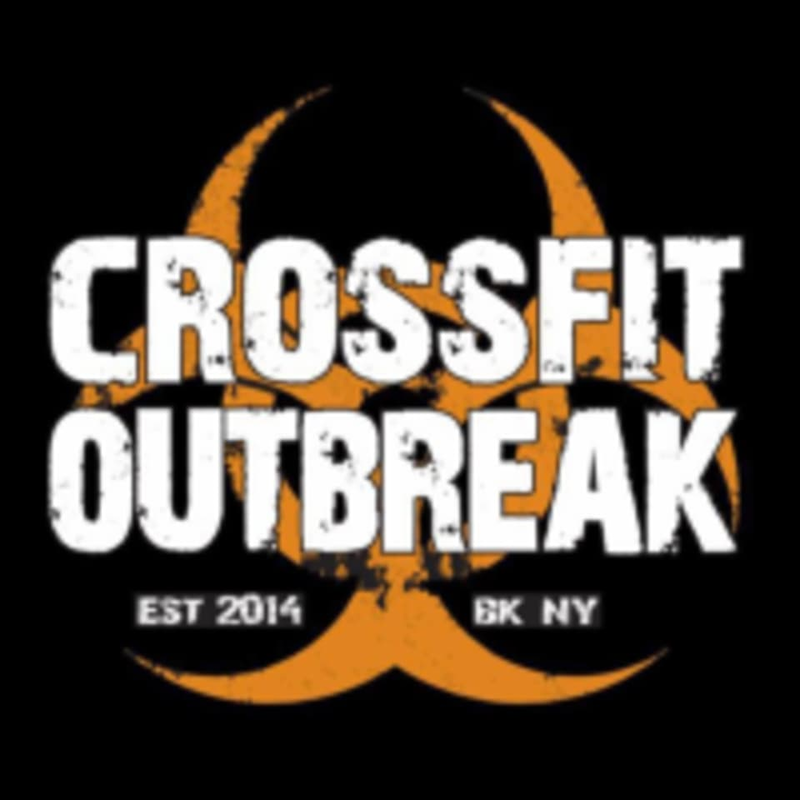 Outbreak Fitness is located at 492 Throop Ave in Brooklyn, New York. The free HIIT class in the park is located at The amphitheater at Herbert von King, across the street from the studio. The studio is accessible via the 2, 3 and C trains. I am so glad they moved the class to the back of the gym. Much easier to lift now. Thanks!! Excellent work out! Too many people going in and out of the weight area. CrossFit needs a walk way to create safety. Amazing! I learned so much from Ray. Ray is a Supportive and Smart Coach. He is like a crossfit therapist. It was my first time and I was nervous but he made it easy to learn.